Yes that’s right; we’re offering a discount of flat 25% for a limited time period of 1 Full Month, starting from 15th of December, 2016 to 15 of January, 2017. You can easily avail the holiday discounts on our website, by using the coupon code FASTOFF25 while placing your orders. Your invoice will be billed with straight 25% discount while making the payment. Website and graphics designing – We design professional looking websites that are fully optimized to attract more targeted visitors to your business websites. We comply with the latest web standards to create responsive websites, which work flawlessly on any browsers, or any smartphone devices. 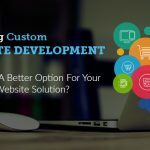 Website development – We offer a wide array of custom web development services like CMS, CRM, PHP, ASP .net, e-Commerce, HTML 5, Magneto, WordPress, and lots more. 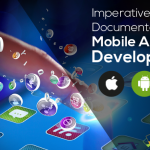 Application development – We at Fast Conversion specialize in a wide range of custom application development, application migration, and application maintenance services. 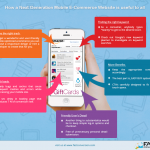 We have successfully developed many e-Learning applications. Enterprise mobility – Our enterprise mobility services cover a wide range of services, which include Android apps development, iOS apps development, and also the hybrid mobile apps . 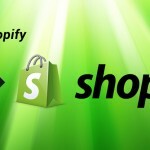 Let us help you take your business to the next level by developing top quality mobile apps this holiday season. 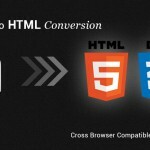 Conversion services – Our developers specialize in a wide range of website format conversion services, so that your websites will be updated to the most advanced web standards . 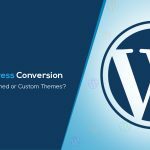 Our conversion services include PSD conversions, CMS conversions, eCommerce conversions, and online discussion forum conversions. Digital Marketing Services – Not only do we develop top quality websites that will provide the best user experiences, we also extend our services to help our clients in attracting more targeted visitors to their business websites. We offer a wide range of digital marketing plans to suit all types of customer needs and budgets. Nothing can be more satisfying than starting the New Year by bagging a great deal on the project . We wish to make your holidays even more enjoyable and satisfying. 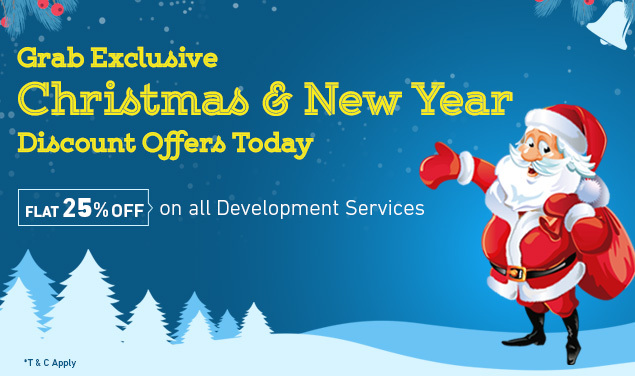 Make use of our limited time holiday offers to save money on any of the website development, web conversions, or mobile application development services. If you have any questions regarding any of our services, please feel free to send an Email, call us up, Skype chat with our representatives, or walk into our office at Gurgaon, Haryana. 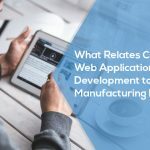 Our executives will be more than glad to help you in choosing the right type of website and mobile applications solutions, as per your business needs.